This is a great way to start your day, especially if your mornings are hectic and you don’t have time to eat. 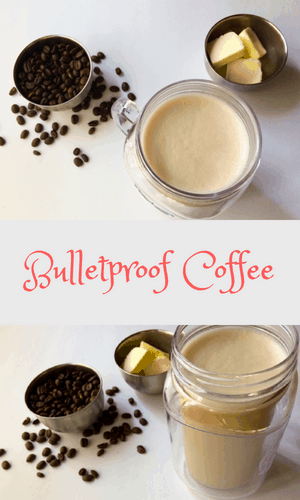 Just blend yourself a delicious bulletproof coffee and it will keep you going so you are full and energized. 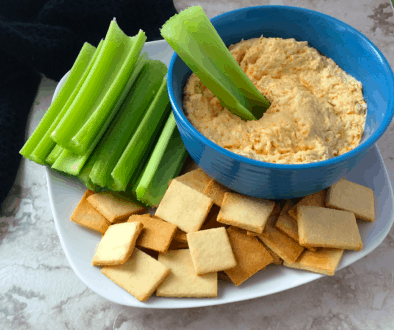 It makes eating keto a lot easier if you have simple go-to things to have when you can’t sit for a meal. Plus, it is just yummy, so nice, and frothy. What could be better? I make it even when I am not in a rush just because it is delicious. Personally, I add flavoring to this also because it just makes it that much better. We have several kinds of emulsions or extracts that I add to my coffee. I only add a little bit, but it makes a big difference in the taste. Emulsions are suspended in water, not alcohol like extracts, so you don’t get the sting of the alcohol. Still, you could always just use an extract or I know some people use sugar-free syrups (I don’t really like those but if you do then you could add that). Want to Fat Fast? Omit the Heavy Cream. You could also just add pumpkin pie spice or cinnamon to flavor it if you would rather. There are also people that don’t add heavy cream to their bulletproof coffee, but I think it makes it much better. 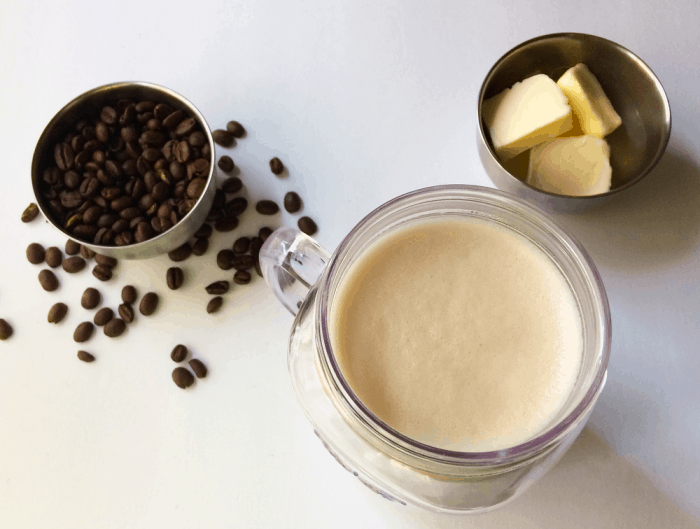 I wouldn’t drink a coffee without cream if I was just making a cup of coffee, so why do it if I am making a bulletproof coffee? Experiment with it to get it to taste the way you want. If you only want fat and no protein, carbs etc for a fat fast then omit the heavy cream. This is a great way to start your morning. Quick easy and filling. For any time that you don't want to eat a full breakfast. This is just the ticket. 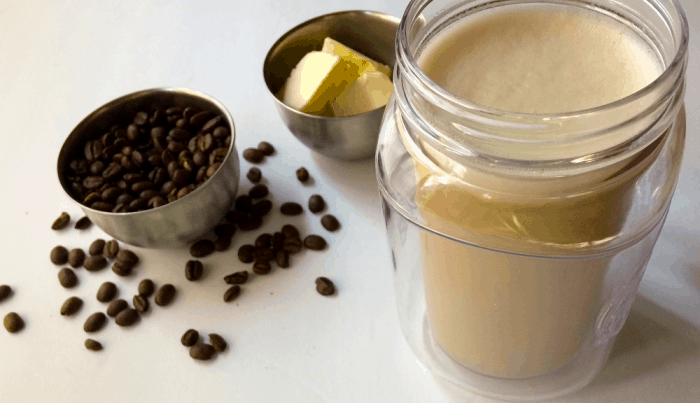 I add flavoring to my bulletproof coffee cause I always loved the flavored creamers but now we just add emulsions or extracts to our coffee. Brew coffee as you normally would. 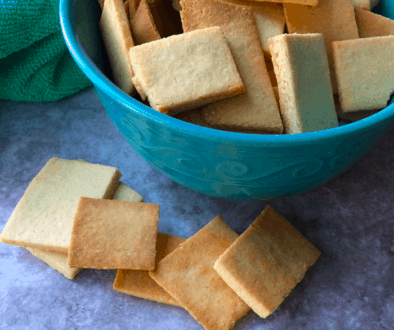 In a coffee mug, add butter, coconut oil, heavy cream and any optional ingredients.